Writing in fantasy is an absolutely freeing experience. The only limits are my imagination (as long as I apply a certain logic to the story), and I relish the ability to let my stories run wild. Understand that writing is a long-term game, and never stop doing it. I was reading a children’s book on mythical and legendary creatures. The book detailed a few traits in dragons and unicorns that weren’t popular knowledge, and I wanted to play with those ideas. 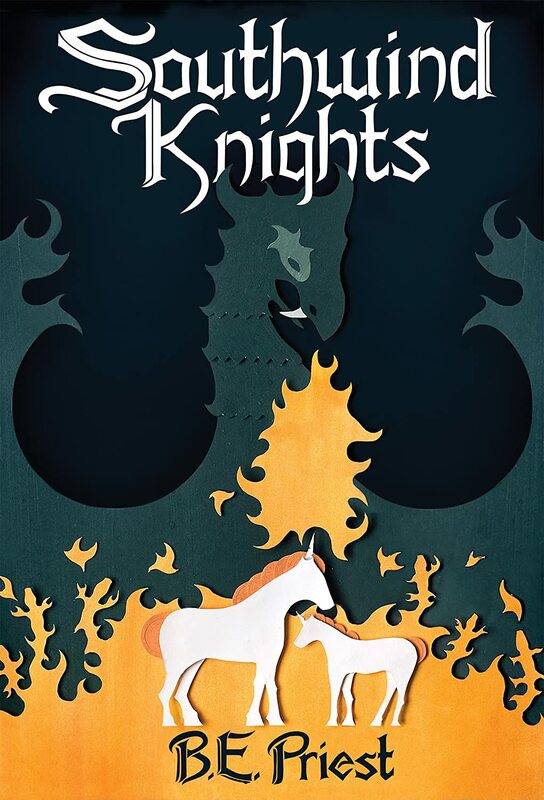 I thought it would be a fun challenge to write about such common tropes as knights, unicorns, and dragons in a fresh and hopefully interesting way. B.E. Priest is a pseudonym of author, editor, and publisher Ronny Khuri. When Ronny was a small boy, he asked his mother what his name meant. Ronny became an avid reader at the age of 9, when–in order to research the construction of a lightsaber–he was forced to turn to books. Seventy-odd Star Wars novels later, he gave up becoming a Jedi in favor of becoming a Writer. Growing up, he filled himself with the likes of Roald Dahl, Madeleine L’Engle, JM Barrie, JRR Tolkien, Frank Herbert, George Saunders, Kurt Vonnegut, Eden Hudson, and many others. He hopes that his stories contain even a little of the above authors’ wisdom, wit, and imagination. If you have thoughts, let him know! He loves to hear from his readers.